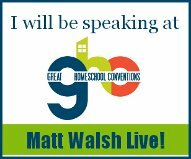 The Great Homeschool Convention starts tomorrow, everyone. It’s not too late to get on board for the South Carolina convention. Find ticket information here. I’ll be speaking on Saturday, and I’ll also be at the conventions in Ohio and California. 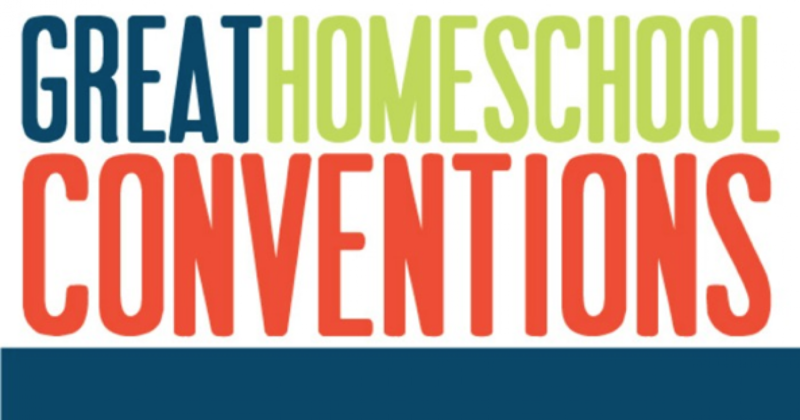 If you’re new to homeschooling, or maybe considering the possibility, or even just curious about the whole deal, there will be a plethora of information, resources, and networking opportunities for you. For those who’ve been doing it for a while, you’ll find the hundreds of different homeschooling workshops very useful. And no matter your experience level, we can all enjoy the roster of dynamic speakers, including (future presidential candidate?) Ben Carson. It’s not to late to get registered.